The Level 2 Award is designed to ensure all employees are aware of their own safety and the safety of customers, contractors and the public. 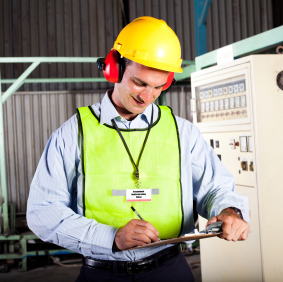 Training is in line with current health and safety legislation, giving you peace of mind. The qualification can be tailored to business and individual needs to make the learning experience relevant and fit for purpose. Level 2 Award in Health and Safety in the Workplace. Level 2 - £65 per person plus VAT.